 By following the above instructions, coaches will be prompted to set up their own coaches profiles within your program’s MaxOne account. Note**: These Coaches profiles WILL have admin rights within your MaxOne account. This helps you share notes with each other and delegate tasks across your staff.